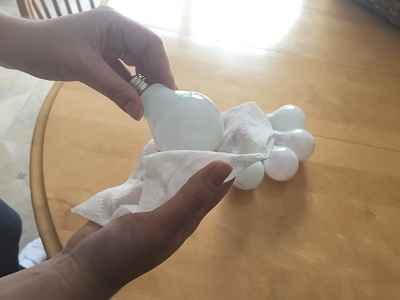 Dirty light bulbs and fixtures emit less light and waste energy. 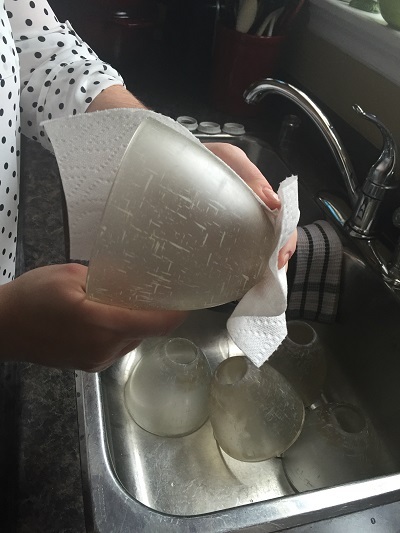 Clean ‘em up for greater efficiency. Turn off all lights before cleaning them and let them cool down. 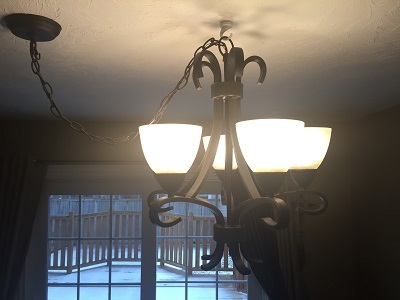 Take down any fixtures, chandeliers (if removable) or other types of light coverings carefully. Ask for help if the pieces are heavy. 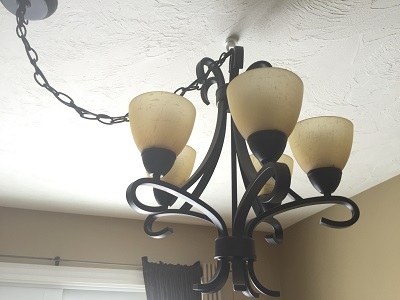 NOTE: If you’re cleaning a chandelier, take a “before” picture so you know where all the crystal pieces belong. 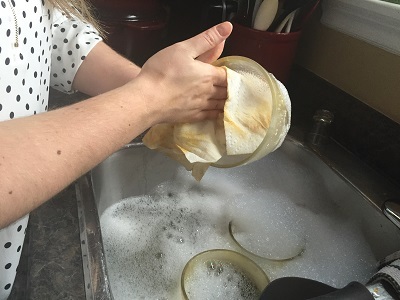 You will want to wash them individually to avoid damage. 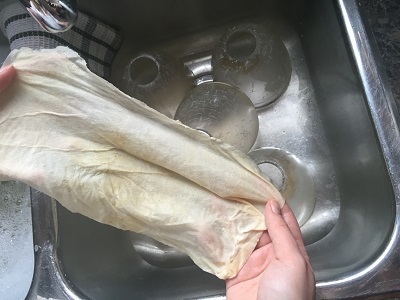 Once the coverings are removed, place them in a sink (or bucket) full of soapy water to soak (unless it’s a chandelier, see above). 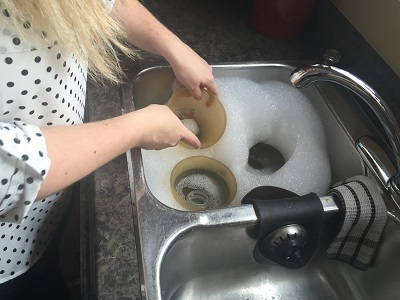 Do not put light coverings in the dishwasher as this could damage the materials (if the coverings are not removable, add a small amount of soap to a spray bottle filled with water and using a sturdy ladder, spray and wipe the covering down). 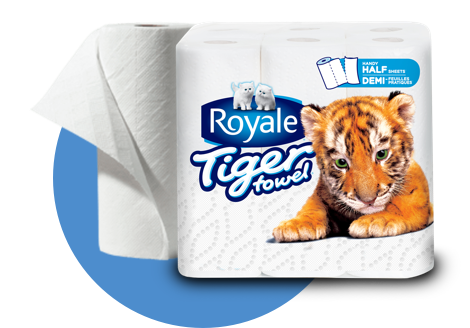 While the coverings are soaking, take a dampened ROYALE® Tiger Towel® paper towel and wipe off the exposed light bulb to remove dirt and dust. Repeat for all bulbs. 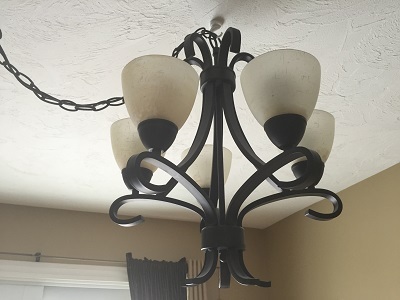 Do the same for recessed lighting and other light bulbs that are exposed throughout your home. 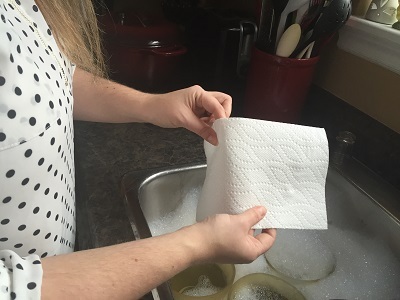 Use Tiger Towel® paper towel to gently wash the fixtures that have been soaking. 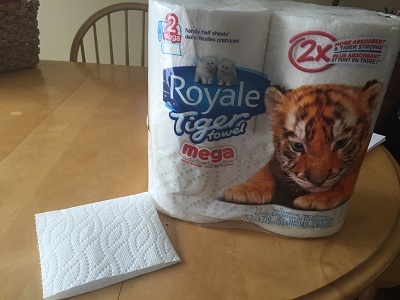 Dry each with a sheet of Tiger Towel® and return them to their proper place. Even though we should dust often (especially during allergy season) it’s a little chore that often gets ignored. 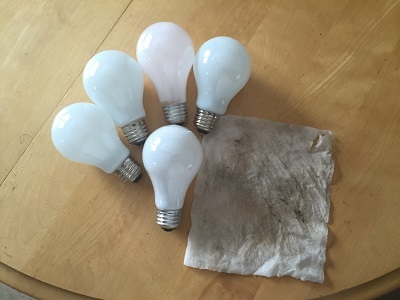 But dirty bulbs, chandeliers, and fixtures reduce brightness, decrease the life of your light bulbs, and affect your energy bill. 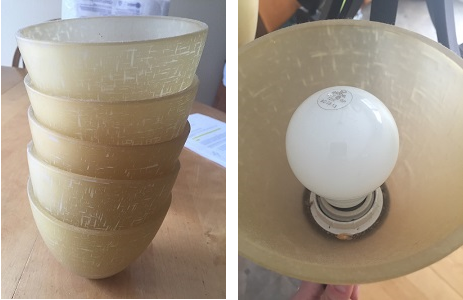 Instead of adding more light sources to a space (like a lamp) and upping the amount of energy you are using, clean up and let the light shine bright.